Kalyan Ram and Sai Dharam Tej are set to team up for a new multistarrer film in AS Ravikumar Chowdhary direction, if the reports are to be believed. Ravikumar Chowdhary has recently narrated a storyline to the duo but Kalyan Ram is yet to give the final nod to the project. Ravikumar's Soukyam with Gopichand which was released recently had been a flop and the director is hoping to bounce back with this multistarrer. KS Rama Rao will produce it under Creative Commercials banner, if everything gets finalized. More details of the movie are to be announced. 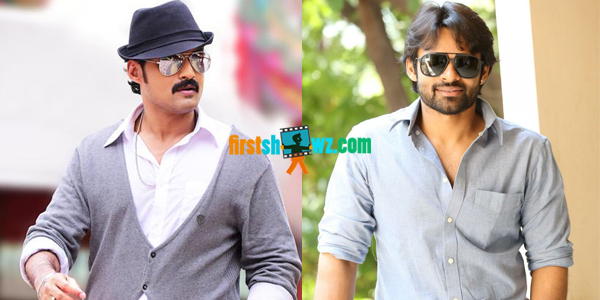 Let’s wait for an official announcement of Sai Dharam Tej, Kalyan Ram’s multistarrer.